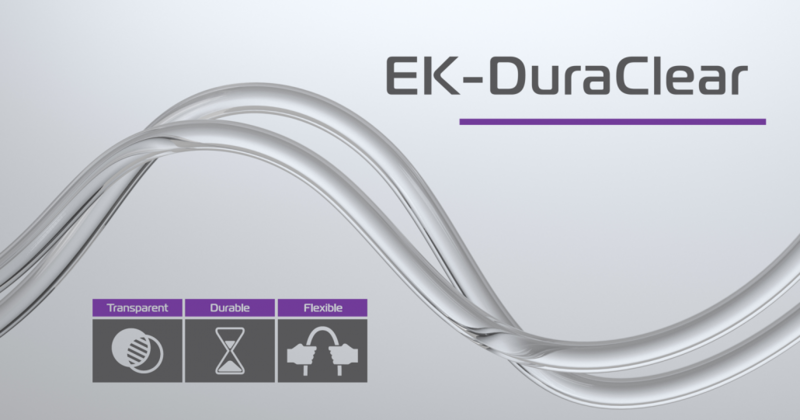 EK releases new EK-DuraClear transparent tubing! 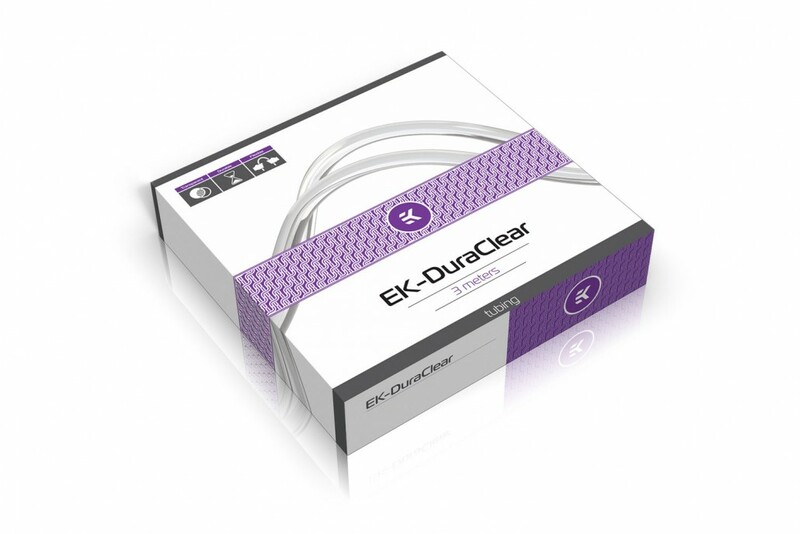 EK Water Blocks, Slovenia-based premium liquid cooling gear manufacturer, is releasing a new lineup of transparent tubing for PC liquid cooling systems, named EK-DuraClear. It comes in all four most popular sizes, with resistance to ultraviolet radiation (UVA, UVB and UVC)! One of the most important features that the soft tube should have is the flexibility and good bend ratio without kinks. EK-DuraClear has one of the best bend ratios on the market, resisting twisting and collapsing when doing a tight turn in a custom liquid cooling build. Tighter bends without kinking will allow to have no reduction in cooling performance whatsoever. OD or outer diameter and ID or inner diameter of the EK-DuraClear tubes. EK-DuraClear tube is readily available for purchase through EK Webshop and Partner Reseller Network (EK-DuraClear 12,7/19mm will be available at a later date). In the table below you can find MSR prices with VAT included.